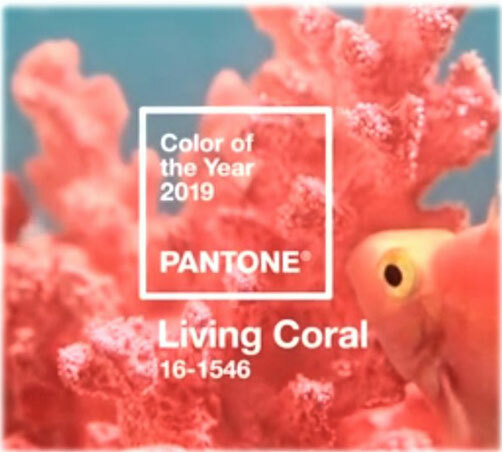 Welcome back to my third and final post dedicated to Pantone's colour of the year - Living Coral. Today it's all about fashion. Like mentioned in my first post of this series, Living Coral is much more up my alley as last years purple shade. Yes, it is also a bold colour but at the same time, more workable as an everyday clothing staple, as it has this summery, breezy and weightless feel to it. Therefore, you can go all in with a head-to-toe coral look by combining different coral shades or by wearing a statement piece in a vibrant coral. You can take it down a notch by combining a single coral piece with more neutral colours. Corals go great with white shades and some turquoise jewellery. Colour-blocking with another bold hue is also possible. 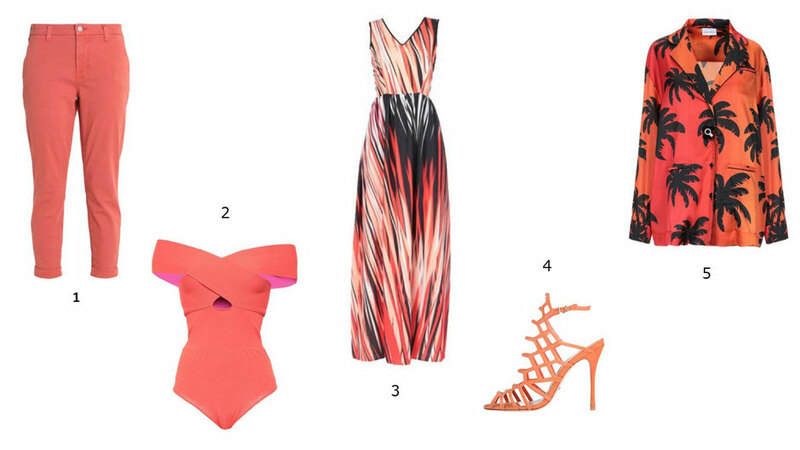 To get you into the coral vibe here are some clothing items and accessories I like. How are you planning to wear coral this summer?